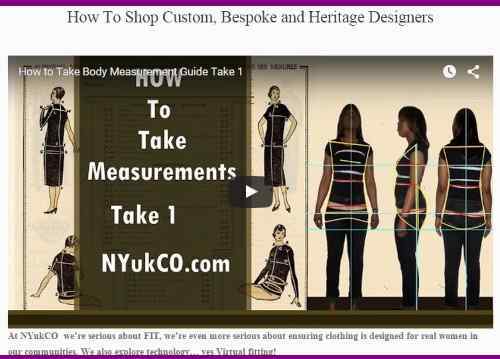 Better fit means knowing how to measure yourself and the items you are shopping whether offline or online! All that is needed is a simple tape measure and a friend. sign up for their printable guide for shopping. guide.